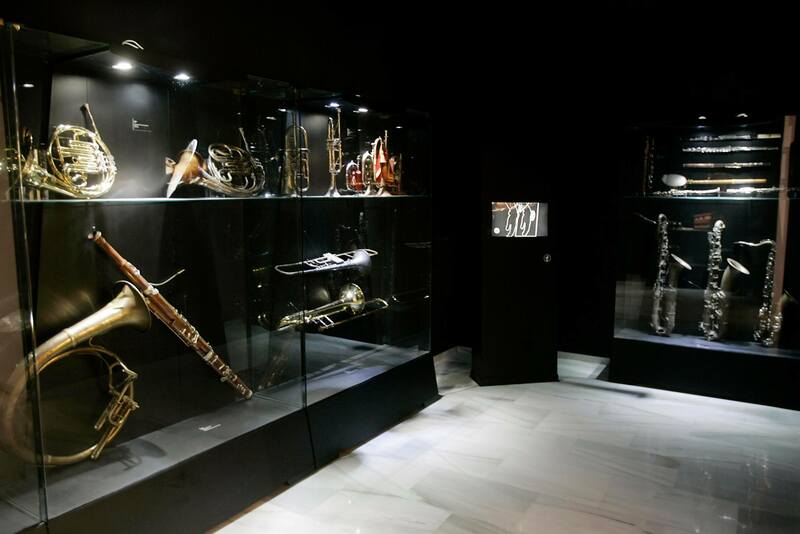 The newly opened Interactive Museum of Music in Malaga is situated in the old Palace of the Count of Navas (antiguo Palacio del Conde de las Navas). Built in 1770 (and later reformed in 1875). 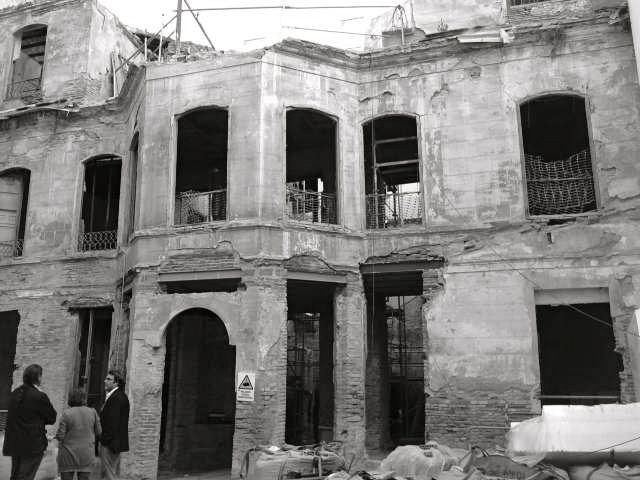 The Palace takes its name from Juan Gualberto López Valdemoro de Quesada (Málaga, 1855 – Madrid, 1935), the Count of Navas, a celebrated Málagueño and a man who dedicated his life to books and writing. It has recently undergone 3 years of major reconstruction (owing to damage caused by neglect and damp) and opened to the public in July 2013. 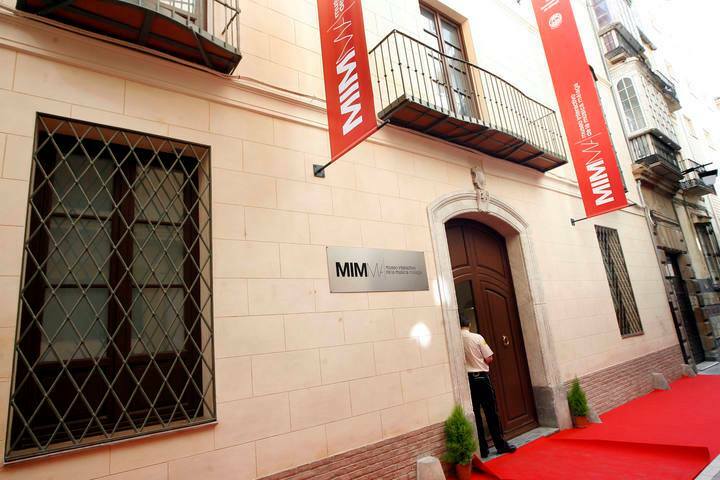 It is yet another wonderful addition to the growing number of exciting small museums in Málaga and this one too is well worth a visit. 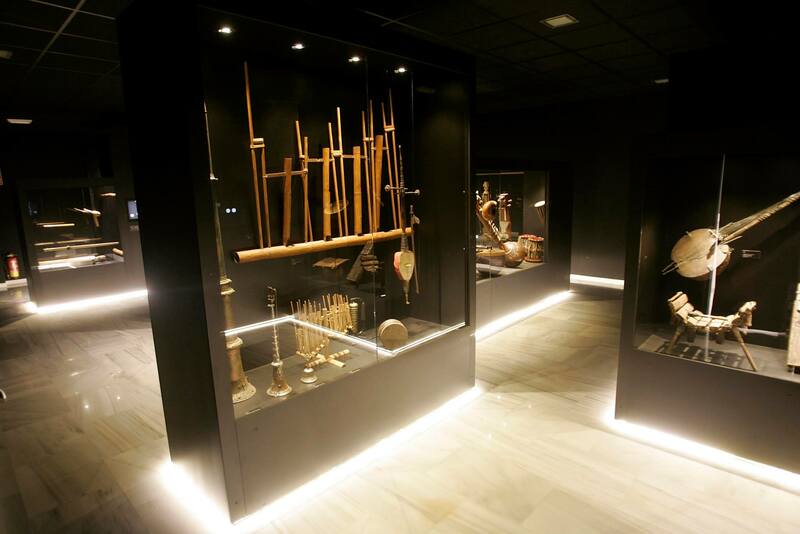 It was great to see both adults and children playing some of the instruments in the “red” rooms where “Se ruega tocar” or “Please play” signs abound. I have always had a bit of an ambition to have a go at the Cello and so it was to be – pity the other visitors who heard me “scratching” away!! Mind you, the drums, kettle drums and large gong seemed to attract most children and they were louder!! 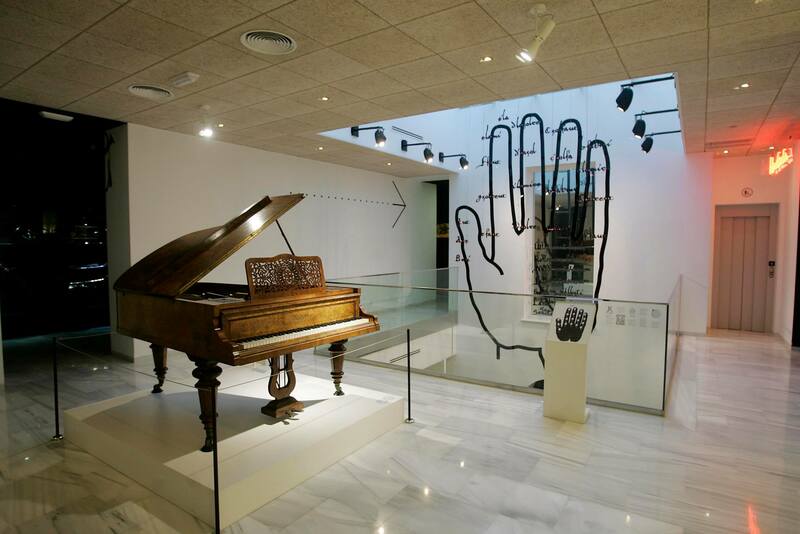 As well as being an “interactive museum” it is also a “smart” museum and it is well worth renting a wristband that you use to trigger your own guided tour (in the language of your choice) with an interesting commentary and lots of musical sounds at each computerised station in the different halls. 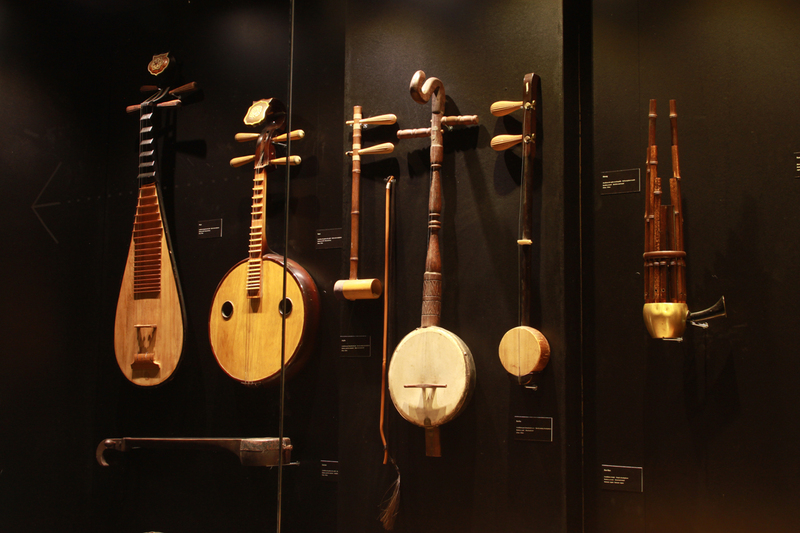 There are over 1000 musical instruments and artefacts related to the music industry making it one of the most important collections in Europe with musical instruments from all over the world of all ages and cultures. 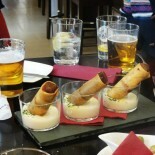 Definitely worth a visit Marianne! 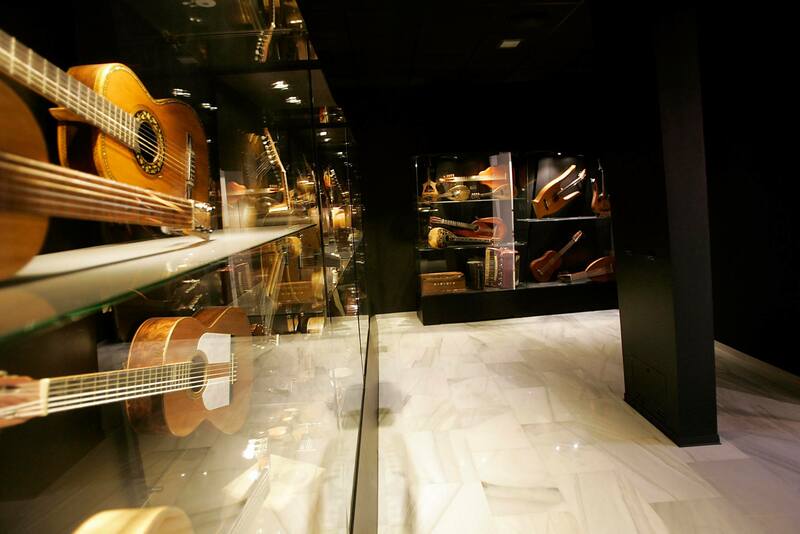 This entry was posted on December 30, 2013 by Tapas in Malaga in Málaga, Music In Málaga, Uncategorized and tagged Málaga, Málaga Museums, Monumental Malaga, Music in Malaga, Spain.